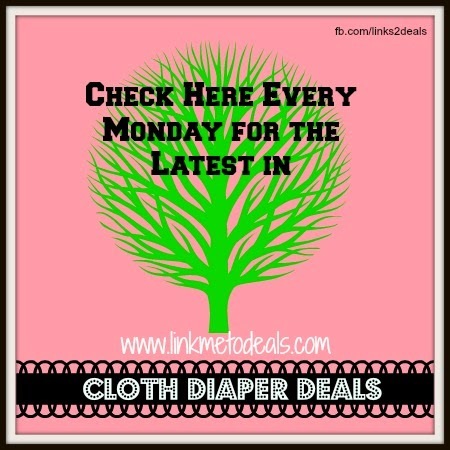 Here is a round up of some of the cloth diaper deals around the web (may contain affiliate links at no cost to you)! 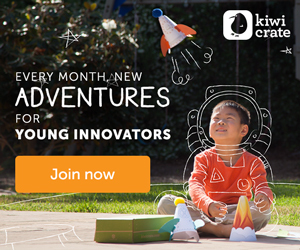 Zulily Big Hearted Minky Training Pants for $12.99, and others for as low as $11.99! That's less than a pack of disposable pull ups!